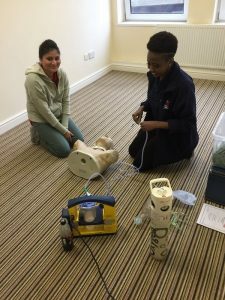 Flexi Care at Home provides a quality service to our service users and clients by ensuring that our health care assistants meet our specific criteria, and are of the highest calibre and keep up-to-date with current best practice. 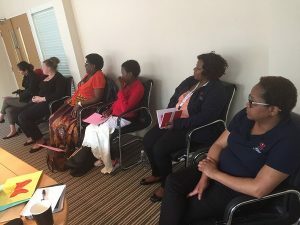 We are proud to have Tutor Care training organisation, Hestraining, Discover1553, Health Link Services UK and In House Trainers on board as our staff trainers. 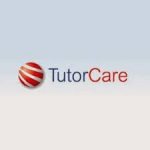 Tutor Care provides us with training needs on need led basis and even at short notice. 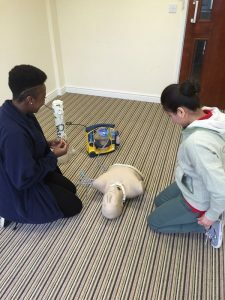 Hestraining specialises in Complex Care Training and Updates for our staff who works in the complex cases. 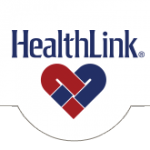 Health Link provides us with all Mandatory Training and updates, while Discover 1553 provides Induction Training and updates for our staff. 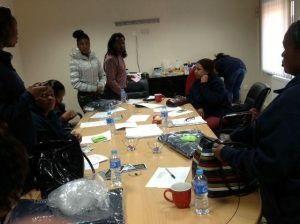 At Flexi we also provide in-house training through our management staff and senior staff who are specially trained to train other. 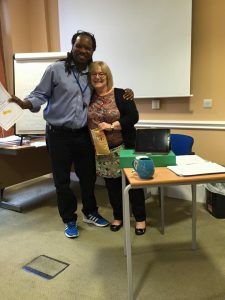 Long term success is something we can never achieve on our own hence we teamed up with The Royal Star and Garter to gain and share knowledge on transforming Dementia Care using the most successful and approved Dementia Care Matters Butterfly Models by David Sheard. 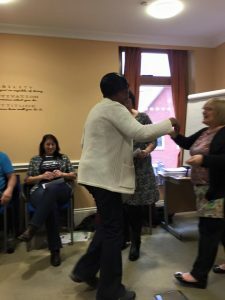 Thanks to Sue, Gill & Cherryl for giving our team of 3 senior team members the opportunity to attend the 6 months training workshop which finished with all 3 receiving national certificates awards. 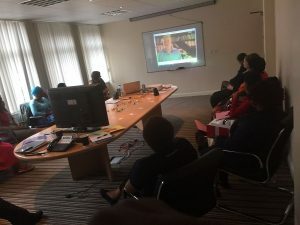 Without continual growth and progress, such words as improvement, achievement and success have no meaning so Flexi aims to continue to send more staff for training workshop and refreshers. 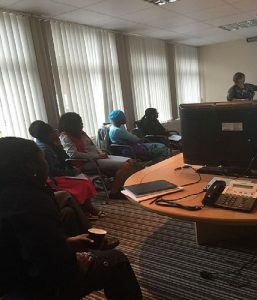 We have also started to see our staff and families of service users benefit from support by our DCM trained staff. 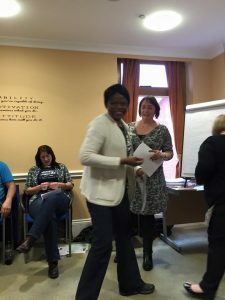 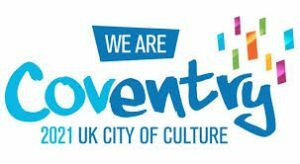 Like our name depicts, we recognise time constraints due to other life commitments hence we allow flexibility by providing the opportunity for staff to train through E-leaning (on-line training) courses at their own time and pace. 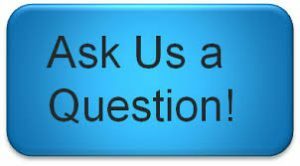 With such options and flexibility, there is more than one reason to join our committed team of staff. 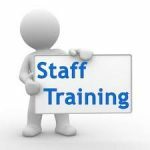 Below are some of the mandatory trainings provided to our staff before they are given duties to go out and care for our users of the services? 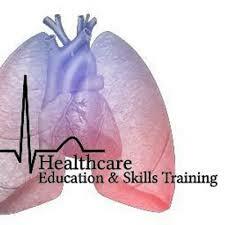 These and more other training as required are regularly updated as demanded by our E-training matrix. 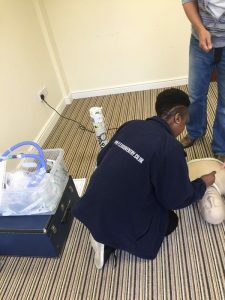 The above and more other covered topics were conducted by a Highly Trained and Experienced specialist in Emergency and Complex care via Bespoke Training Services UK Ltd.